Walt Disney Animation Studios and Pixar Animation Studios have released more plans for this year’s D23 Expo to be held this July at the Anaheim Convention Center. The main event, which was announced previously, is Pixar and Walt Disney Animation Studios: The Upcoming Films. 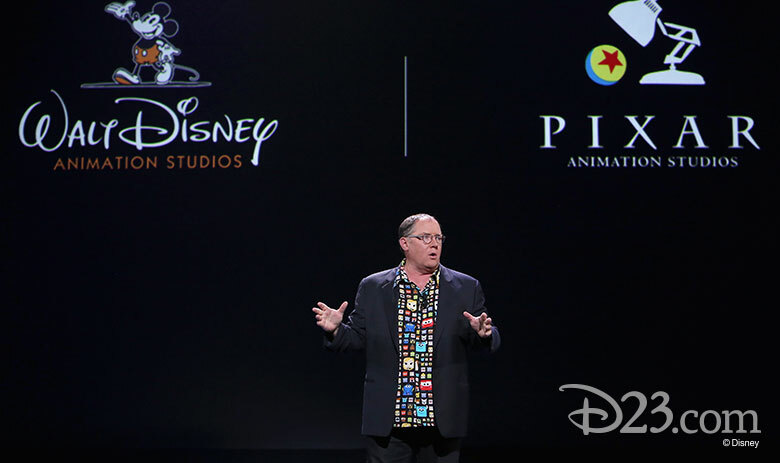 The presentation will be hosted by chief creative officer John Lasseter in Hall D23 at 2:30pm on Friday, July 14th. 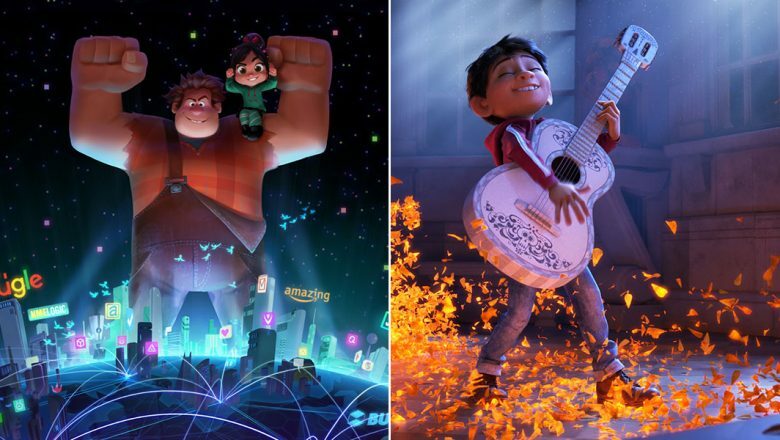 Besides upcoming film announcements, guests will get a sneak peak at Coco and Ralph Breaks the Internet: Wreck-It Ralph 2, plus enjoy some special musical performances and surprise celebrity appearances. The fun continues on Saturday, July 15th with several presentations on Stage 28. 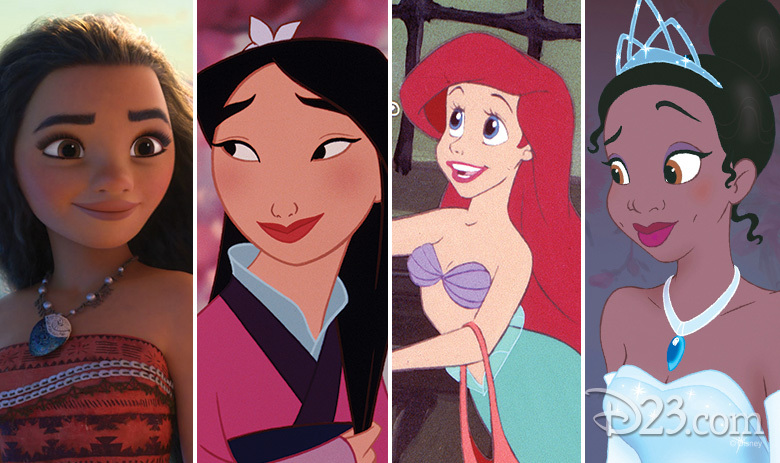 At 10:30am, animators Amy Smeed and Kira Lehtomaki will explore The Power of the Princess along with Jodi Benson (Ariel-The Little Mermaid), Ming-Na Wen (Mulan), Anika Noni Rose (Tiana-The Princess & The Frog), and Auli’i Cravalho (Moana). Then at 12:15pm, Pixar production designers and artists will take guests behind the scenes of Creating the Worlds in Pixar’s Universe. At 2:30pm, Expo guests will get a sneak peak at a new Frozen holiday short film, plus see some behind-the-scenes footage as the creators present Olaf’s Frozen Adventure: A Sneak Peek at the New Frozen Short Film. Finally, at 6:00pm, several legendary Pixar artists discuss The Evolution of Pixar’s Characters. On Sunday at 11:30am, Walt Disney Animation will present Bambi’s 75th Anniversary on the Walt Disney Archives Stage, featuring personal stories from the making of the film. The Studios will also have a booth on the Expo floor which will feature artist demonstrations, autograph signings, giveaways, and interactive displays from their latest and upcoming films. The D23 Expo is held bi-annually and celebrates all things Disney!